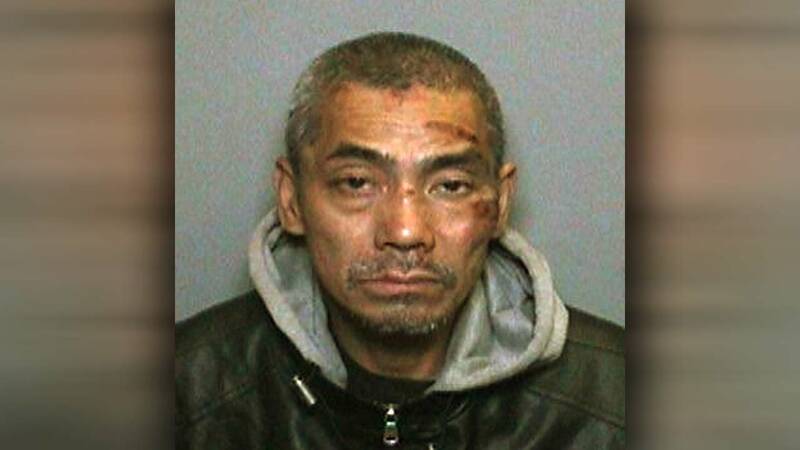 LOS ANGELES, CA -- Sources tell KABC-TV that Bac Duong, one of three inmates who escaped from Orange County Men's Central Jail, is in custody. The circumstances surrounding Duong's capture were not immediately known. 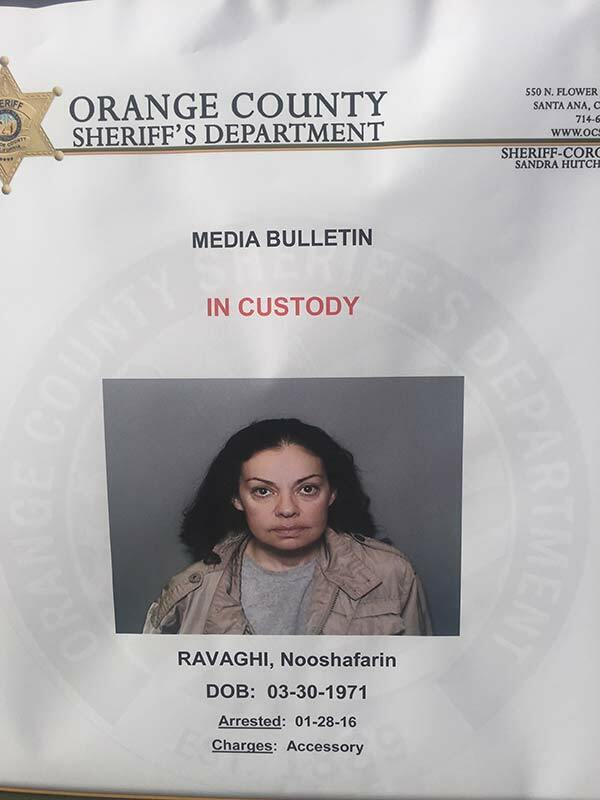 Duong, 43, Jonathan Tieu, 20 and Hossein Nayeri, 37, broke out of the Santa Ana jail last Friday using an elaborate plan that involved cutting through steel bars and plumbing tunnels and rappelling down the jail's roof using folded up bed sheets. Two searches were conducted Thursday night in Westminster in connection to the manhunt. According to Lt. Jeff Hallock with the Orange County Sheriff's Department - one was at a residence and the other was at a warehouse. Multiple people were detained and released ,but no arrests were made. 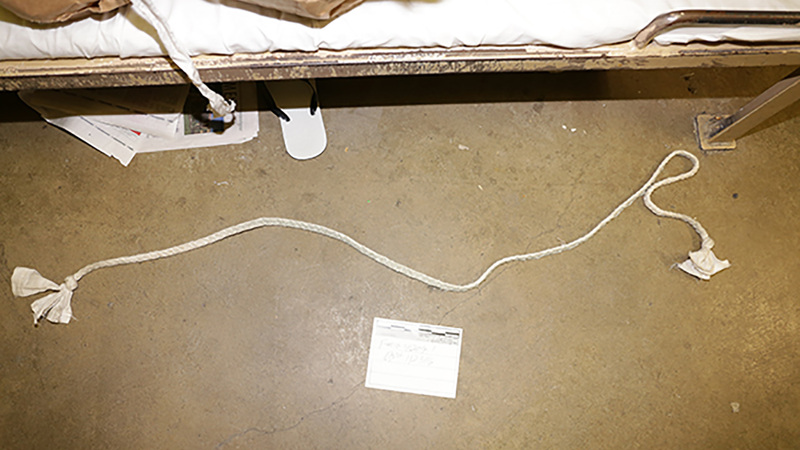 Anyone with information on the inmates' whereabouts was urged to call the OCSD hotline at (714) 628-7085. Those wishing to remain anonymous may call Orange County Crime Stoppers at (855) 847-6227.